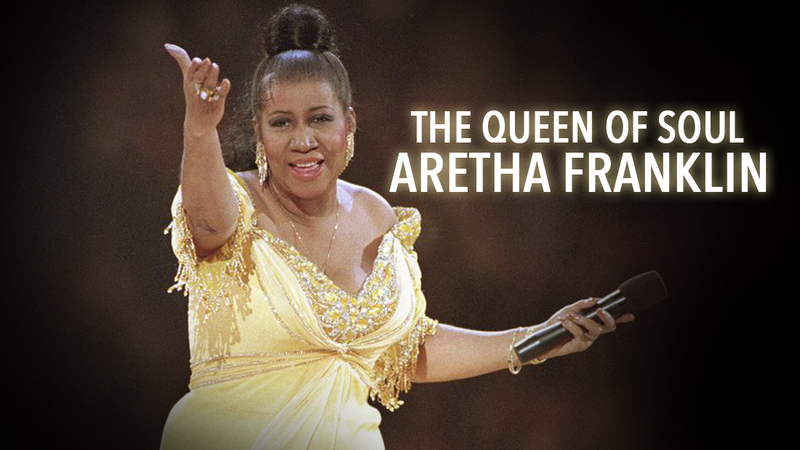 It is Music Friday at The Source and it is only right we open up with a moment of silence for the icon Aretha Franklin. The Queen of Soul has past yesterday, August 16th at 76 years old but her legacy will live on forever. Her impact on the music throughout the world was immense and vocalist of many ilks can linked their music heritage to this one woman’s roots. Janet Jackson is no exception. Her new single “Made for Now” featuring has taken the ‘net by storm and we are here for it. Today she dropped her new video for the new song. Shot in Brooklyn, the video gives a block party feel with dancers from all around the world including Nigeria , Ghana and Trinidad. The Fashion is on point and it definitely gives us African Vibes. Pretty soon its going to be a African world. Also dropping something today is Young Thug. Right in time for his 27th birthday, as present to himself, his latest project Slime Language is available to the public. The album is loaded with features from Lil Baby, Lil Uzi, Gunna, Jaquees and more.